Ryan Giggs didn’t train with the Manchester United first team squad on Tuesday ahead of their mouth watering Champions League clash with Barcelona at Wembley this weekend. It’s possible the 37-year-old Welsh winger has a bit of a hamstring problem and needs to rest up ahead of his bid for one more European Cup winners medal, the third in a glittering career. Or maybe the niggling problem of his recent extra-marital affair with the reality TV star Imogen Thomas kept him away from the glare of the world’s media at the mandatory open training session insisted upon by UEFA ahead of Saturday’s final. Giggs is no stranger to such controversy. 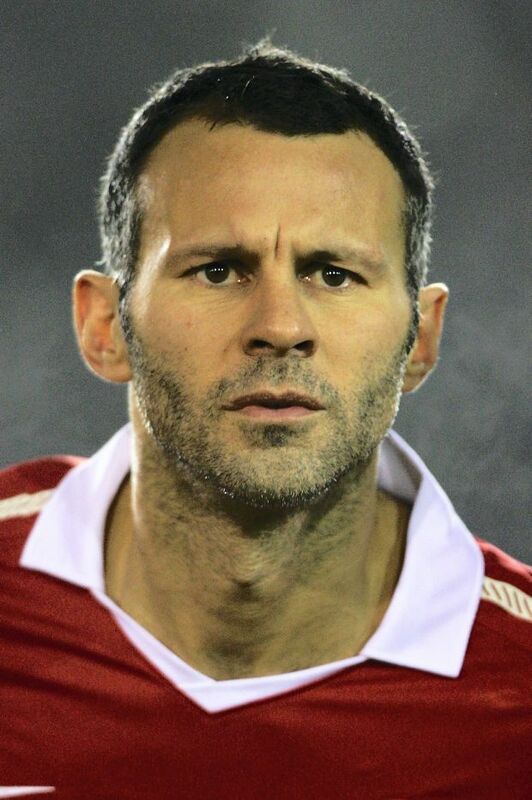 A one-club man, he has never been a one-woman man, so much so that one can only imagine the disgust of Stacey Giggs, his partner for 10 years and his wife for four. Back in 2005, before they had finally married, the serene Stacey, as the tabloids have christened the now 32-year-old Mrs. Giggs, actually kicked her husband out of their home after one affair too many. She took him back when he promised faith and love and Stacey provided the understanding, and if recent events are anything to go by she’ll stand by her man now as well. Last week, Stacey Giggs was willingly photographed by the paparazzi as she accompanied her husband to the Manchester United Player of the Year awards. On Sunday, the mother of Giggs’ two children was on the Old Trafford pitch as her husband picked up another Premier League medal, and again she caught the camera’s attention. Giggs doesn’t deserve such loyalty. He is the by-product of a football world that stinks to high heaven. The game itself is still beautiful, but the same can’t be said of so many like Ryan Giggs who play it and live off its spoils.